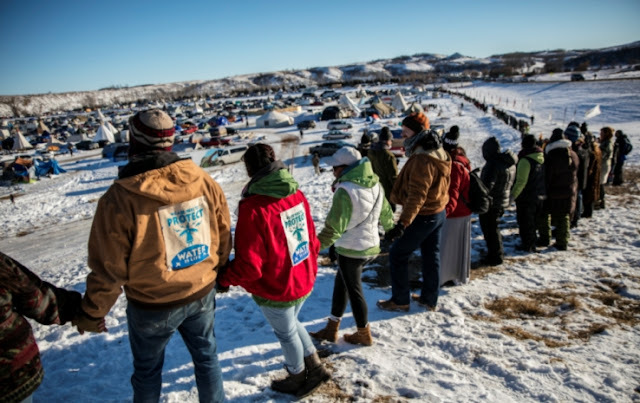 The Chairman of the Standing Rock Sioux Tribe, Dave Archambault II, sends a message of thanks and recognition to the water protectors involved in the fight to stop the Dakota Access pipeline. Today, I want to take time to thank each and everyone of you who stood with us over the course of the past year. We face a long struggle ahead, but let that not overshadow the tremendous victory we have achieved here. I want to take today to recognize that this would not have happened without you. To the thousands that came to the camps and put their hearts, minds, and bodies on the line, we can never thank you enough. To the millions around the world who expressed support from afar, do not underestimate how much your thoughts and prayers mean to this movement. To the hundreds of Native Nations and Indigenous Peoples who brought their most precious prayers, songs, and offerings, please know that we are humbled and honored by your generosity and compassion and we will never be able to fully express the depth of our gratitude. 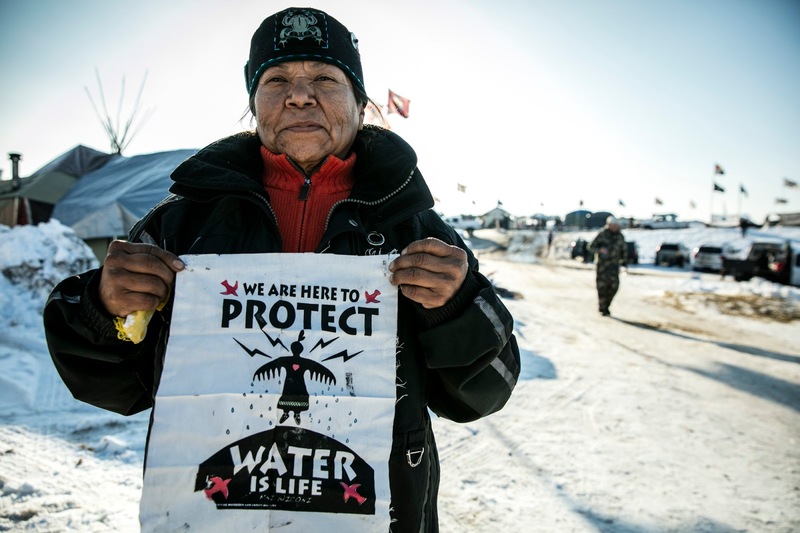 To all the original Water Protectors who are citizens of our Tribe – especially the youth, please know this all started with your courageous voices and we appreciate how you show us the true meaning of power. Wophila to all who sacrificed so much to build this movement. Your bravery and dedication has motivated millions, and I truly believe that many accomplishments in Indian Country in the future will have at their root the spirit of the Water Protector. As we pivot our focus towards pressuring the new administration, we take this time to acknowledge that we would not have gotten here without your incredible show of support. We will do our very best to honor you, and fight onwards in solidarity. 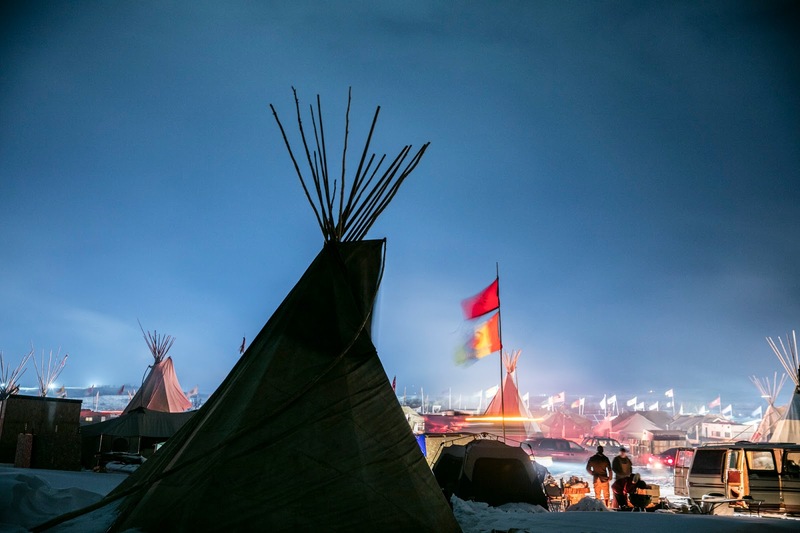 Responses to "Standing Rock Sioux Tribal Chairman gives Thanks to Water Protectors"